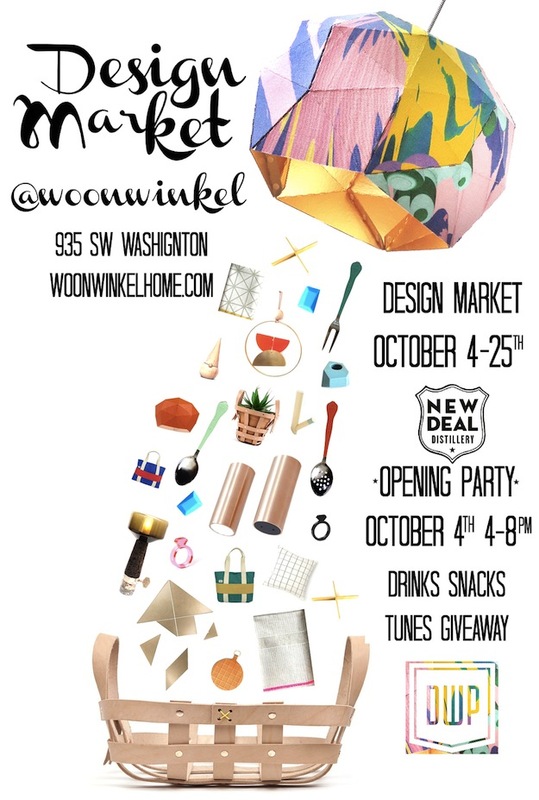 We'll be in Oregon next week as part of Portland Design Week for Woonwinkel's Design Market. The pop-up will feature work by twelve American designers from October 4 - 25, 2014. 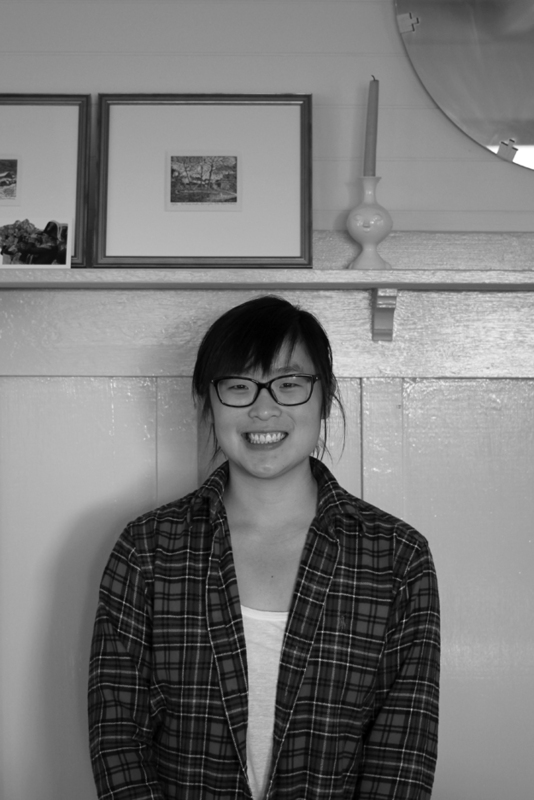 We hope to see you at the opening party on October 4, 4:00 - 8:00 pm, at Woonwinkel, 935 SW Washington, Portland, OR. With the first day of fall quickly approaching, Robyn back in the studio and pre-holiday orders ramping up, we are definitely feeling a seasonal change in the air. Above and below are a few photos from our Bainbridge Island studio and garden taken this afternoon. We had the great fortune to spend last weekend with some of our favorite people in an amazing cabin on Tye River designed by Olson Kundig. Above and below are a few photos. Northwest summer at its absolute best! The Seattle Design Festival starts tomorrow with a series of design related events across the city. 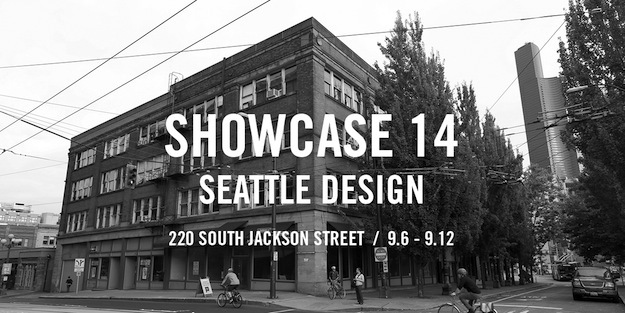 As part of the festivities, we will be participating in an experimental marketplace featuring Northwest design called SHOWCASE14 from September 7th - 12th at 220 South Jackson Street in Pioneer Square. We'll be at the closing party on September 12th, 8:00 pm - 12:00 am, and hope to see you there!